The Mission of Vantage Hospice is to provide physical, emotional, and spiritual support to terminally ill patients, as well as their families and loved ones. They assist patients and families to live with dignity and comfort as they cope with end of life issues. 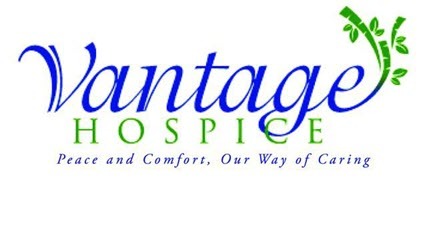 Vantage Hospice originated as a mutual interest between several business owners whose passion for palliative care was driven by the challenge to establish a highly functioning, quality-based program with a primary goal centered on genuine values and exceptional care.